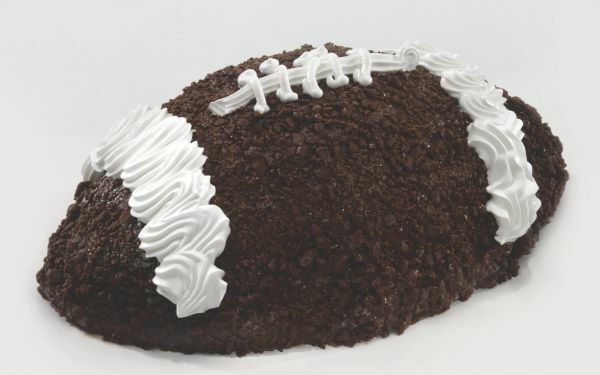 Carvel Cake Coupon Winners – Third Round Of Winners Announced! 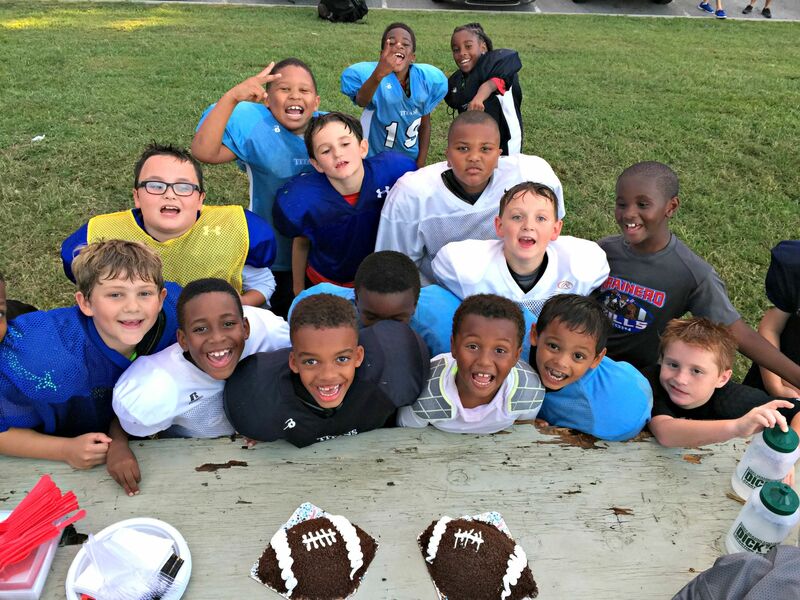 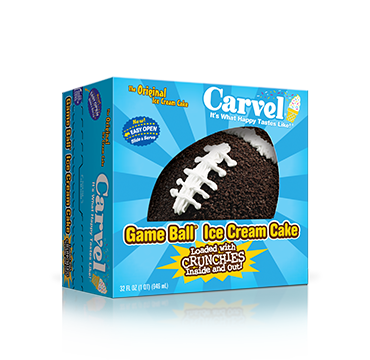 Final Carvel Cake Coupon Winners + Grab A Game Ball Cake For Your Game Day Fun! 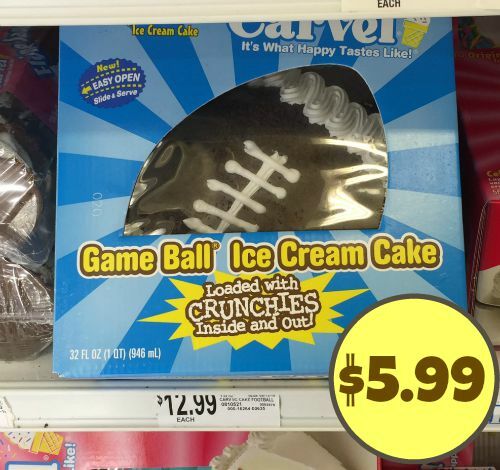 Score A Great Deal On Carvel Game Ball Cake + Ten More Readers Win A Coupon For A FREE Cake – $25 Value! 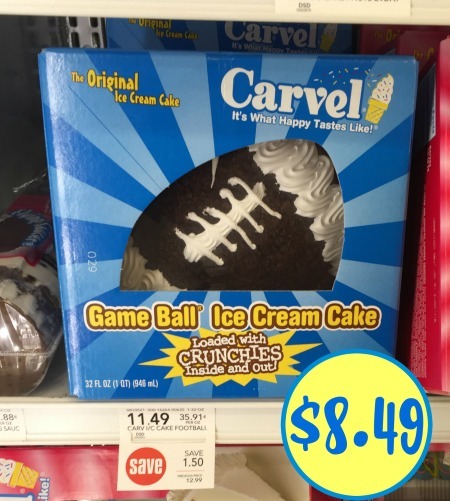 Grab A Great Deal On Carvel Game Ball Cake + Ten More Readers Win A Coupon For A FREE Cake – $25 Value! 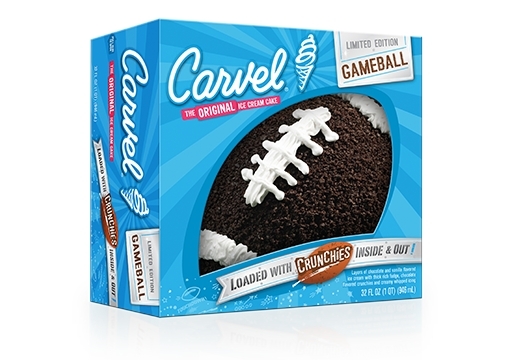 Carvel Ice Cream Cake Coupon Winners + Grab A Game Ball Cake For Your Labor Day Festivities!